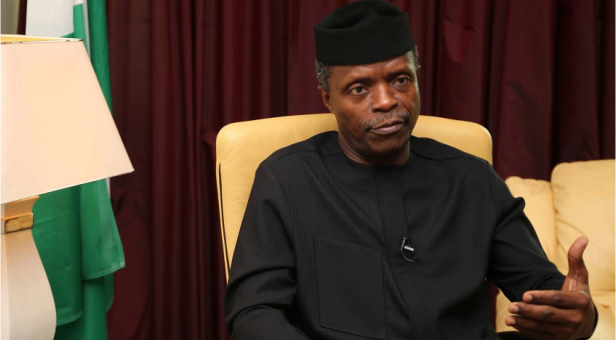 Acting president, Yemi Osinbajo, is set to meet with leaders from the northern and eastern part of Nigeria to resolve the crisis which has surfaced following the quit notice issued to Igbos living in the north. We learnt that the media aide to the acting president, Laolu Akande‏, who disclosed this via Twitter said Osinbajo will first meet each group separately on different days before meeting with them at a joint gathering. Laolu Akande‏ said the acting president had earlier met with security chiefs over weekend, where he gave them firm instructions on need to protect lives property of all Nigerians always, everywhere. 2. AgP @ProfOsinbajo will first meet each group separately on different days this week & then meet them together afterwards.